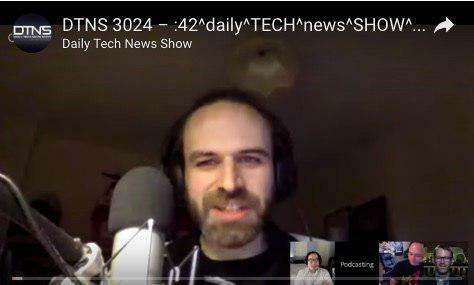 I like to post to Podfeet.com when I’ve had appearances on other shows, but this week I’m even more excited to tell you that Bart was on Daily Tech News Show this week! He and Tom Merritt had a great rapport as they discussed the latest tech news. The main topic though was passwords, and they spent a bunch of time talking about Bart’s xkpasswd.net password generator. If you haven’t ever used xkpasswd, it’s a tool Bart created that creates secure, memorable passwords that you can tailor to your needs.